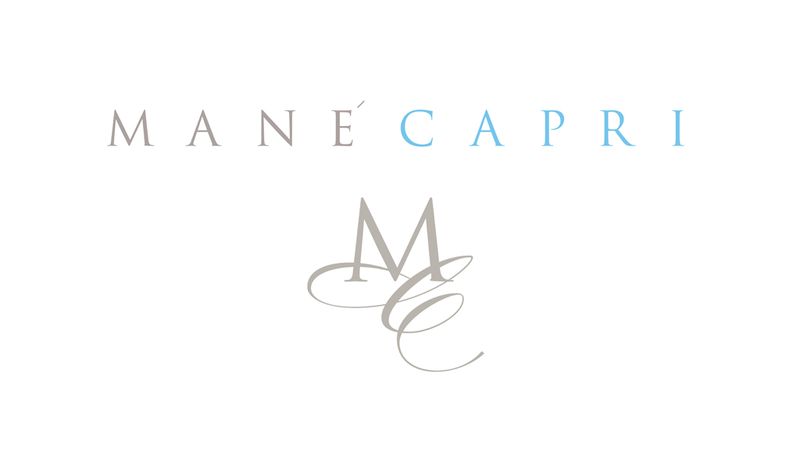 The line of accessories and ceramics Mané Capri was born from our passion for the craft and the Made in Italy that has driven us to search for talented artisans from Campania to work with. In every single item of our line there is very accurate choice of materials and excellent workmanship that make our creations unique and special. Items that will bring a touch of Capri in your home and in your style!